University of Jammu has released degree first semester examination results on the official website the varsity. Jammu University has released the results of the examinations held in November and December. 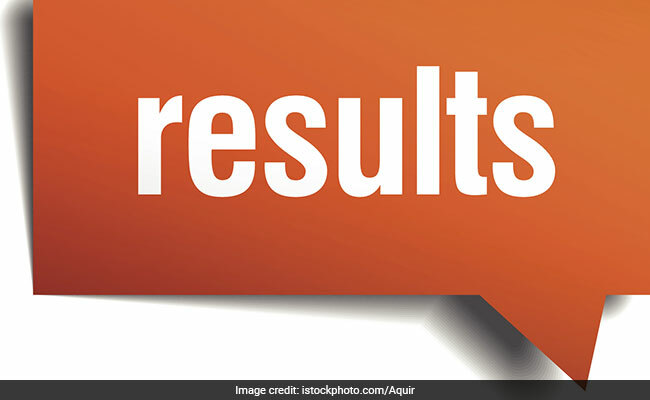 Jammu University results: University of Jammu has released degree first semester examination results on the official website the varsity. Jammu University Bachelor of Arts (BA), Bachelor of Science (BSc), Bachelor of Commerce (BCom), Bachelor of Business Administration (BBA), and Bachelor of Computer Application (BCA), first semester (CBCS) examination results are available at www.coeju.com. The university has released the results of the examinations held in the months of November and December last year. University of Jammu B.A/ B.Sc/ B.Com.BBA/ BCA/ B.Com. (H)/ B.A. Eng. (H) 2nd Semester (CBCS) examination results were declared on October last year. Candidates wishing to apply for Re-evaluation of Jammu University results are advised to conscientiously peruse the Statutes before doing so because the marks to be awarded by the Re-evaluators shall be the best of the two scores obtained by the student after re-evaluation / original evaluation and that no further re-evaluation is permissible thereafter. II. Click on Re-evaluation of first Semester icon, fill up their Roll No. and a prefilled candidate specific re-evaluation form will pop-up.III. Select the subject(s) in which the candidate is desirous of availing the reevaluation. IV. After submitting the same, the form can be printed on A4 size page. V. The fee can be deposited either by old system of depositing in J&K Bank designated Branches or by availing on-line payment gateway (at step IV above) and make payment with net banking, debit/credit card. VI. In both payment modes, the physical form along with proof/receipt of fee payment should reach the University before the last date.